A pilot’s girlfriend was struck and killed in an accident yesterday afternoon on the Industry, East Coast Demerara (ECD) Public Road by an Operations Officer at the Trans Guyana Airways, who recently received a scholarship to pursue his studies in aviation. The accident happened just before 18:00 hrs on Wednesday. The deceased has been identified as 20-year-old Shivanan Brazlon, a student at the University of the West Indies and of Lot 384 Cummings Lodge, East Coast Demerara. 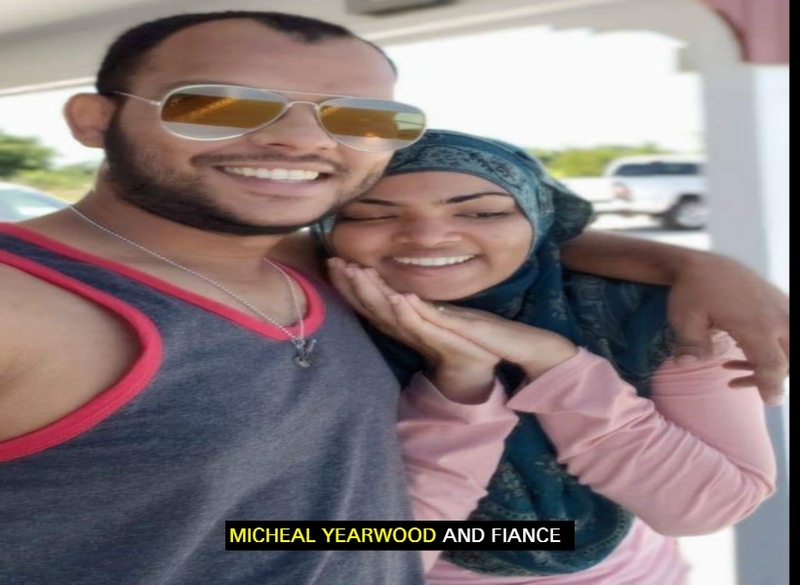 According to information received, the deceased was crossing the road with her boyfriend—Michael Yearwood, a pilot who recently graduated from the University of West Indies—when she was struck down by Jonathan Antozak, driver of motorcar, PLL 9039. The Guyana Standard was told that Yearwood and Brazlon were about to cross the road from north to south when the deceased walked up in front of her partner and proceeded to cross before him—leaving him about a feet behind. It was while crossing, the young woman was struck by the vehicle which was heading west on the northern side of the road. She was picked up and taken to the Woodlands Hospital where she died while receiving treatment. The driver was released after giving a statement.